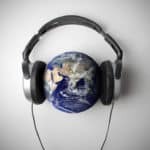 ‘I Will Take You Home’ was written by Grateful Dead keyboardist Brent Mydland as a lullaby to his daughters Jennifer and Jessica. The style of the song was influenced by the music of The Eagles. Brent Mydland passed away from an accidental drug overdose on July 26, 1990. He had played his last performance with Grateful Dead only 3 days before his death. 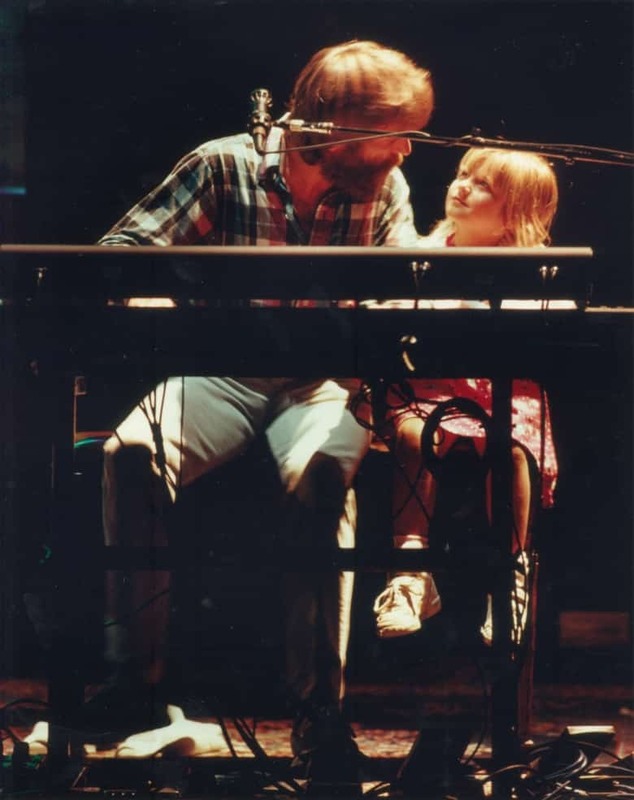 This photo was taken performing on stage with his daughter Jessica on June 16, 1990. Source: Dead.net (The Official Site of Grateful Dead).